New Zealand is a paradise for outdoor adventurers. Its many famous sites make it a favorite destination for tourists from around the world. 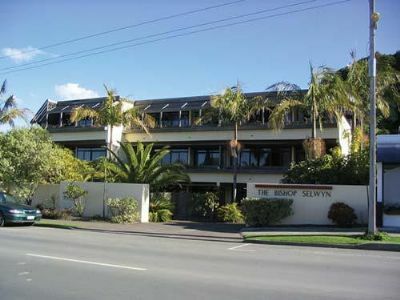 A stay at Bishop Selwyn Paihia Bay of Islands is the perfect complement to any visit. These New Zealand timeshares for sale boast impeccable comfort in some of the most beautiful surroundings anywhere. 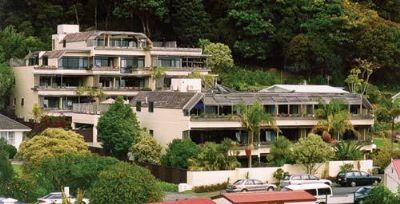 The landscape is fully on view from a resort that is perched above Paihia. People come to the renowned Bay of Islands to indulge in every kind of imaginable water sport. Snorkeling and scuba diving are perennial favorites, but people also come here for parasailing, boating and kayaking. Catching a big fish is the goal of many who visit while others will explore the tidal estuaries. Hiking and biking are widely available, and no one can resist the opportunity to observe spectacular wildlife in its natural habitat. 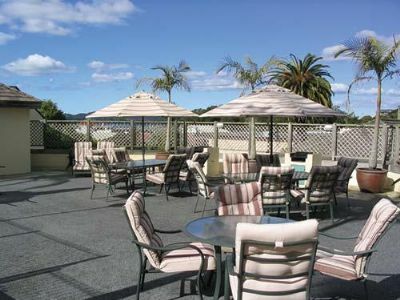 Guests of the Bishop Selwyn Paihia Bay of Islands will find plenty to keep them occupied on site. There is a gorgeous pool and several hot tubs along with a game room and a playground for the kids. 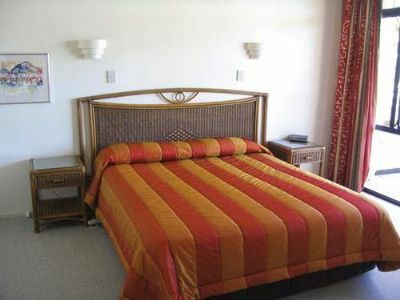 Guests have access to kayaks, canoes and dinghies for exploring the local waters. Barbecue grills are scattered across the property to facilitate outdoor gatherings. 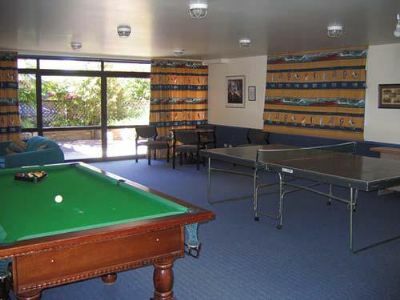 People can play table tennis or pick up some clubs to play a round at one of the nearby courses. Renting the resort's bicycles is another favorite way to get familiar with the terrain. 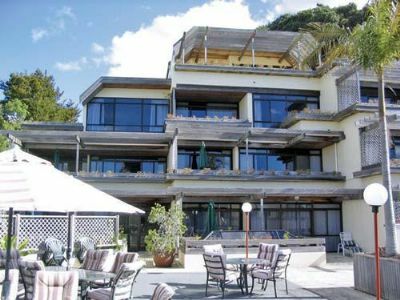 These New Zealand timeshares for sale offer fully furnished one- and two-bedroom apartments. 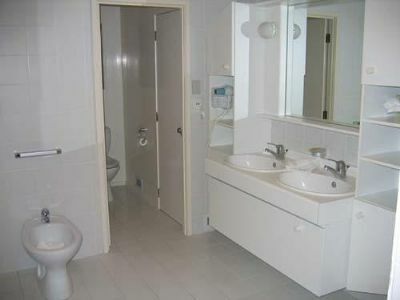 All units have two bathrooms to ensure a comfortable and convenient stay. Full kitchens also are included so guests may make their own meals, which is a snap in these well-equipped accommodations that include a dishwasher, microwave and other modern conveniences. A washer and dryer help to keep things neat and orderly. Bright, airy decor and spacious square footage ensure privacy and comfort in every room. 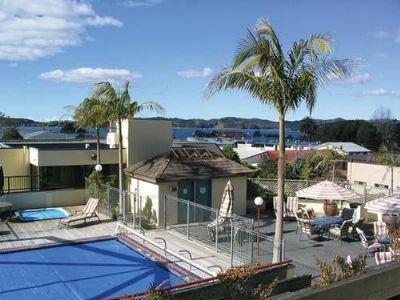 The Bishop Selwyn Paihia Bay of Islands promises a memorable stay for the whole family. Choose these New Zealand timeshares for sale to experience this unique destination for yourself. Contact Bishop Selwyn Paihia Bay of Islands Specialist Today!